• Replace old toilets with new low water toilets. This will help saves thousands of gallons of water in a single year. • Have a plumbing company install green shower heads in every bathroom that has a shower. These will help conserve both water and money by cutting shower water use by 2/3. • Faucets aerators can be very helpful at saving water without sacrificing performance. • If you are tired of wasting and waiting for hot water in your bathroom you could install a hot water re-circulator. Now you can have hot water instantly upon demand! 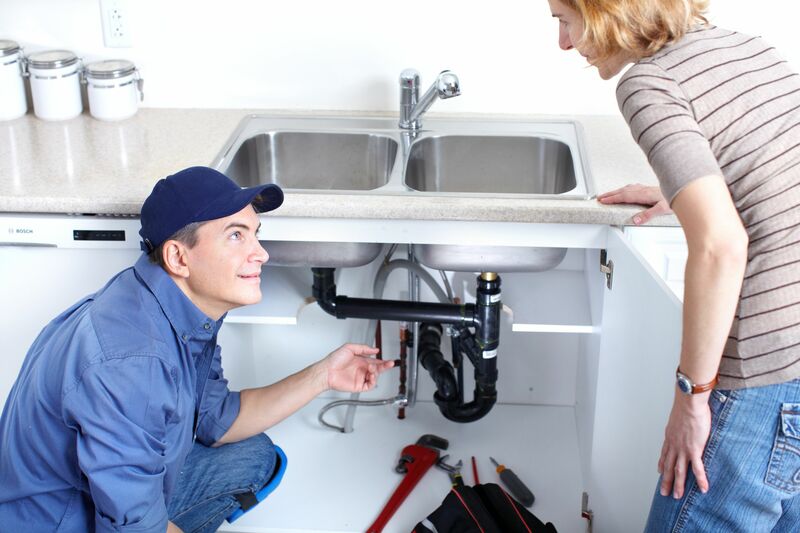 • It is probably time to have a San Diego plumber install a new water heater in your home. Older water heaters can waste over 27% in energy. • Look into purchasing a new heating system. New high-efficiency heating systems can not only cut your fuel bills in half, but also reduce your furnace’s pollution output. Most new furnaces and boilers will save 1.5 tons of carbon dioxide emissions each year if you heat with gas. • How old is your current AC system? An older unit can waste up to 40% of your energy. The average U.S. household consumes more than 2000 kilowatt-hours of electricity per year, causing about 3500 pounds of carbon dioxide and 31 pounds of sulfur dioxide. • Replace your top loading clothes washer with a front loading unit. Front load clothes washer uses 40% less energy than standard washers and uses 18–25 gallons of water per load, compared to the 40 gallons used by a standard machine. • Install a new Pelican water filter system in place of your old one. It is easy to find a Pelican water filter system in San Diego and it will help you save money in the long run. 3. Neglect is the #1 cause of wasted energy and furnace or ac breakdown. You want to make sure you tune-up your ac and heating equipment annually. Inattention can increase your utility bills up to 15% or more! 4. Using a programmable thermostat will save you money. You can save about 3% on your heating bill for every degree you set back your thermostat full time. If you turn down the thermostat 10 degrees when you head to work, and again when you go to bed, you can save up to 14% on your heating or cooling bill. 5. Do not buy bottled water. It takes 1.5 million barrels of oil to make the plastic and can cost $1.28 to $2.56 to over $7.00 a gallon. Save money and the environment by installing filtered water tap on your kitchen sink. 6. Check your home for air leaks. According to the U.S. Dept. of Energy, you can save 10 percent or more on utility bills just by plugging the air leaks around your house. 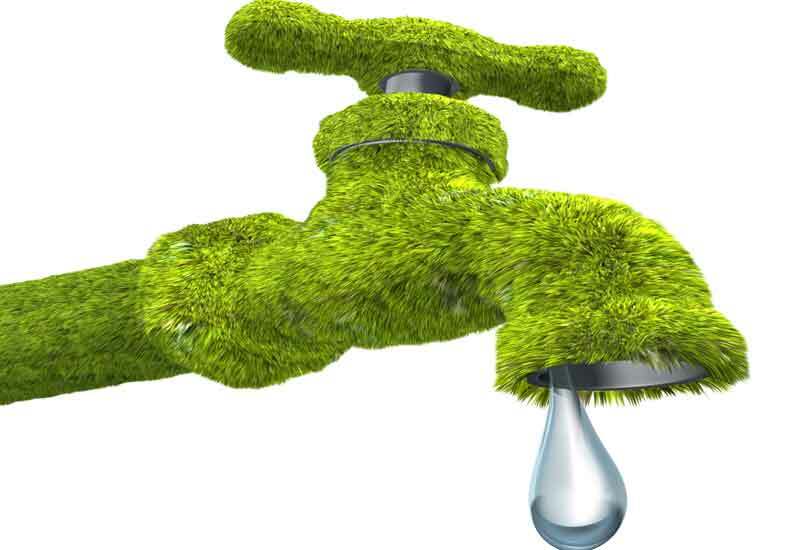 Would you like to learn more about ‘green’ plumbing tips and finding a reliable San Diego plumber? Visit www.GoGreenDrainsPlumbing.com for more information.